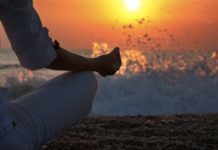 You might have come across Free Online Oracle reading on facebook many times . 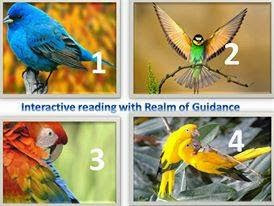 An Interactive Reading usually acts a guidance tool to help you make certain decisions in your life. They are usually conducted using Oracle Decks such as Angels, Tarot, Goddess, Archangels and others. 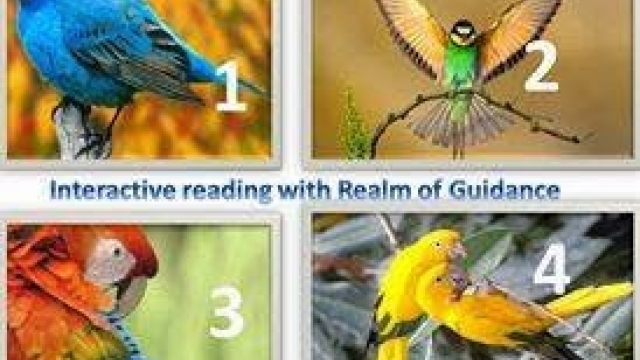 This Free Online Oracle reading will help you to choose from few alternatives which you feel guided to choose. Choose which one attract you the MOST for now.. Don’t choose your favorite color! 3rd card will show you the outcomes and actions . Look for your readings below the image. Scroll down to see your Messages .. Your Free Online Oracle readings ……………….. Seem like you have been through some kind of losses this year. Your loved ones send you love. Deep inside you want it to be healed. Have you truly and honestly spend some time with your ‘self’only? ask yourself this. How many times your soul has wish that you contemplate for sometimes! Do what your soul longs for now, if it asks for Holidays, Go ahead and set out for an adventure. You might have been outdoors, but if mentally while being outdoors, you still have thoughts of the past issues, this will block your path. Trust that love is like a deep pool that never dries. so you are. remember this – the only expectation you should have in giving others is what you expect of yourself. That’s how you stay replenished. Now onwards, just don’t back down. Do you want to hold the fire in your hands expecting that others are hurting!! NO. Stand up for what you believe is right always. You have full right to speak and act. Unable to make decisions? Clear and meditate more on your solar Plexus. 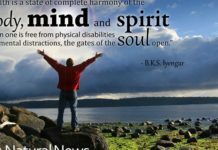 The changes you are going through now will bring in great blessings for you and your dear ones… often when we venture out in a new environment, we have lots of apprehension.But this is only temporary and you will be able to go through it. Just be brave and patient. You might feel that everyone is not taking care of the situation, but rest assured your angels and guides are here to hold you. You might not sense or feel it always. But they are here for you. yes you have the correct vision, now makes the plan and start your project works. Allow the old parts to fall away and concentrate on now. lots of opportunities are in for you. you might go abroad, new jobs, take the risk and listen to your inner voice. just be excited to discover this adventure. Donate to save the environment…spend more time with families and join in some celebration…+ your thoughts are also manifesting rapidly.. SO no -ve thoughts and feelings.. Gratitude is a powerful remedy – note it. spend money wisely specially in this festive seasons ..
You are coming out of the net and you are yet to discover lots of opportunities.. don’t miss them.. Remember you are the light for some and they need you.. do not underestimate yourself under any kind of situation. like ahhhhh …. new beginnings of relationships ahead, abundance, joy and happiness, love and reassurance . pay attention – Lots of synchronicity, trust it and go with the flow.. the person you will love is someone who has been with you in previous birth.. someone very dear and special.. wait if you haven’t met your right one yet.. the new moon might bring in that special someone.. + someone around you is indeed a soulmate – you might guess and feel who..a good friend. highest as these are the skills that you need the most…don’t be victims of impostors.. love yourself. Balance the feminine and male energy..someone truly cares alot for youu.. you are definitely someone in authority or will be soon.. so trust and believe in this energy..